Currently, there are no vacant positions available. 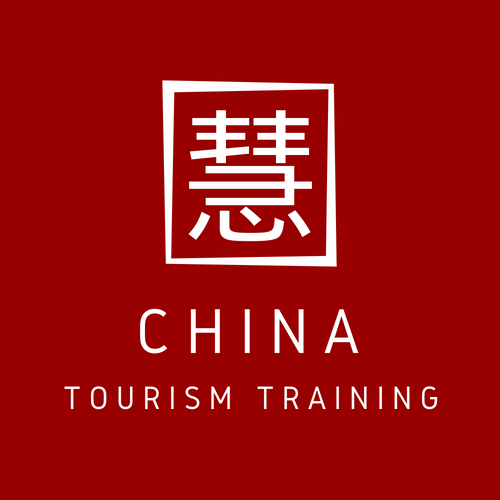 COTRI is the world’s leading independent research institute for consulting, research, information, training, certification, and quality assessment relating to the Chinese outbound tourism market. COTRI has its head office in Hamburg, Germany and Chinese offices in Beijing, Shanghai and Guangzhou. COTRI has a global network of more than 20 COTRI Country Partners and cooperates closely with international organizations like UNWTO, PATA and ETOA. COTRI works for private and public companies and organizations all over the world. All year round, COTRI offers internship positions for a period of three months in Hamburg, Germany. Participating actively in the company’s marketing functions, working to sustain COTRI’s brand awareness. – Maintaining COTRI’s partnerships and seeing to the relations between COTRI and our partners. COTRI Partners operate internationally and execute a variety of COTRI functions. – Participating in development of partner conferences. – Support COTRI’s public profile and advance its product and service information through press, social media and other online channels. – Work closely with the Chief Communications Officer to deliver projects related to COTRI’s work in the field of media, events and other projects. – Being able to produce a high level of original written English, as well as being a native speaker of English is a plus. – Support all sales activities by communicating to existing and potential customers about COTRI products and follow up with sales leads. – Assisting in the preparation of proposals and tenders for customers. – Establish relationships with executive decision makers at the early stages of the sales process. – Enjoying direct communication with customers from different countries is a plus. – Interpreting very large databases, using Microsoft Excel. Actively doing preliminary research, including mainly quantitative data, for quarterly reports and special projects, and with the assistance of your supervisor, learning to assess the reliability and quality of data. COTRI provides a one-time payment of 100 Euros for your travel expenses and 300,- Euro payment per month for the right candidate.